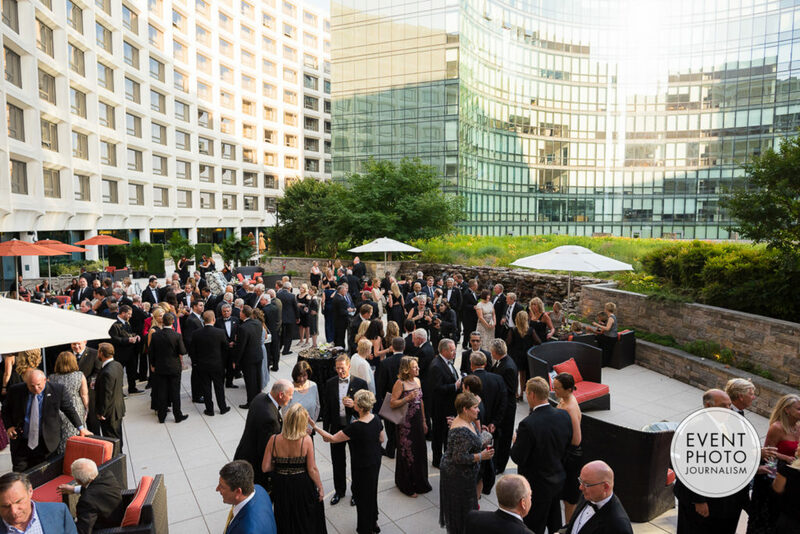 Event Photojournalism and our team of Washington DC gala event photographers have been honored to provide award-winning photography services for over two decades. 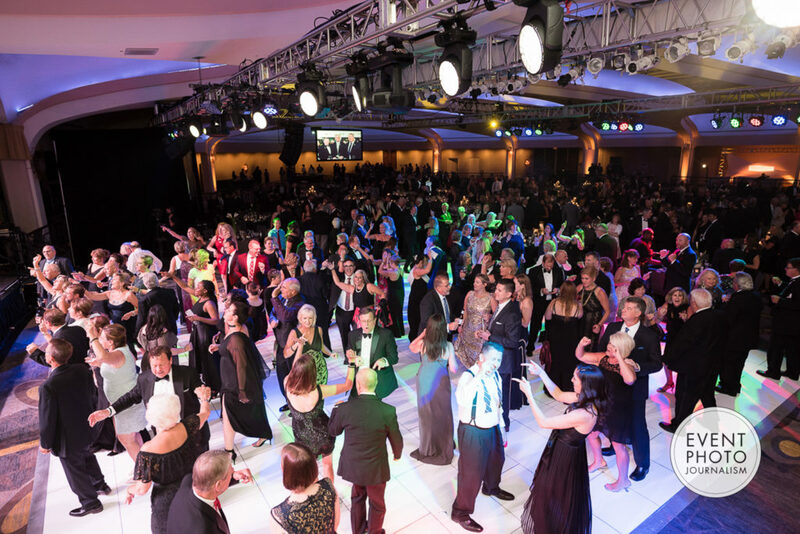 From corporate events and holiday parties to large-scale conventions and city-wide events, we can make every event memorable with our professional event photography that highlights the message and mission of your one-of-a-kind event. 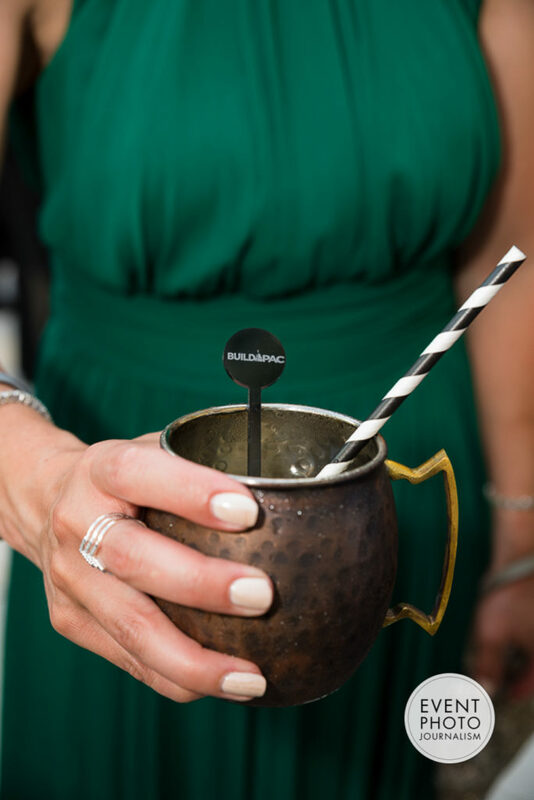 We take pride in serving clients with Gala Photography that captures the encompassing moments of the event, as well as the energy and atmosphere of the celebration. 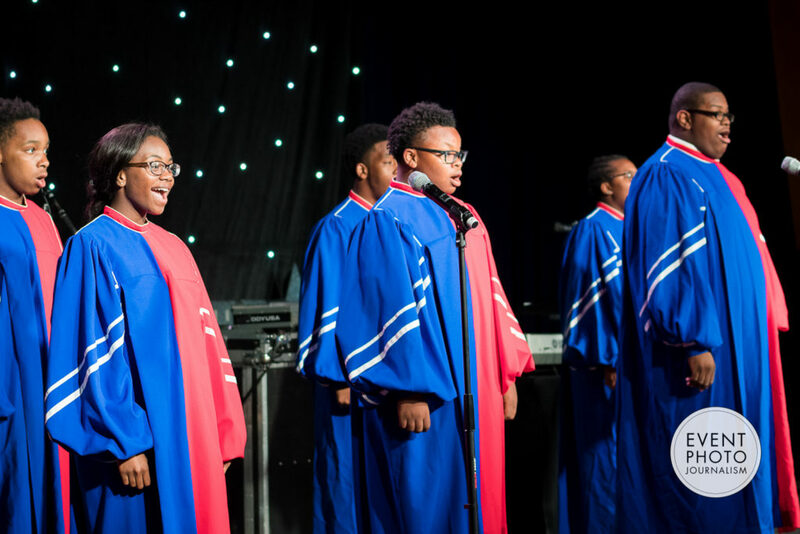 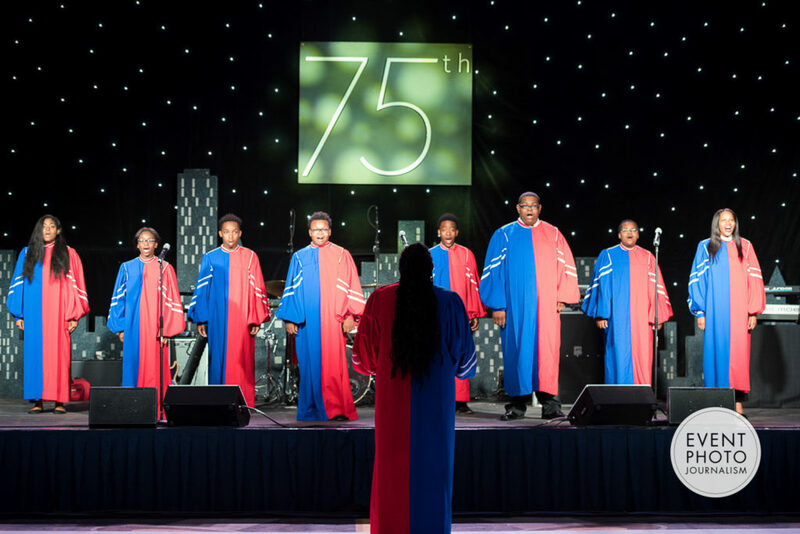 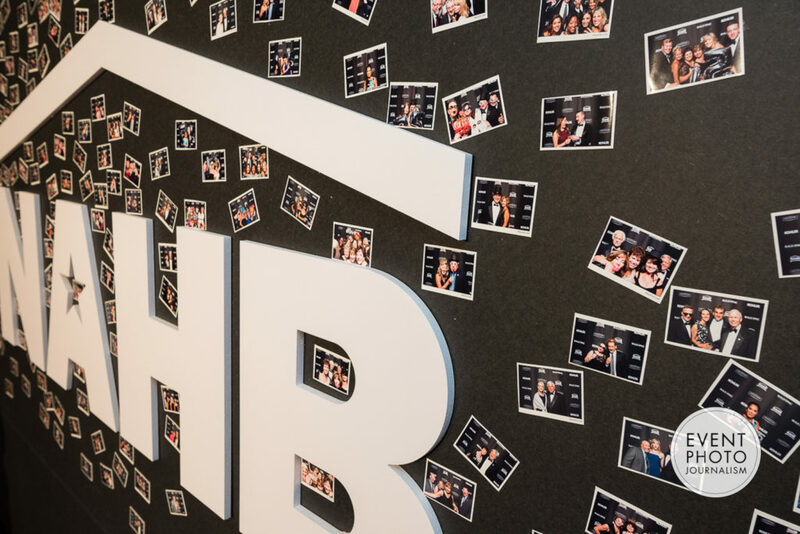 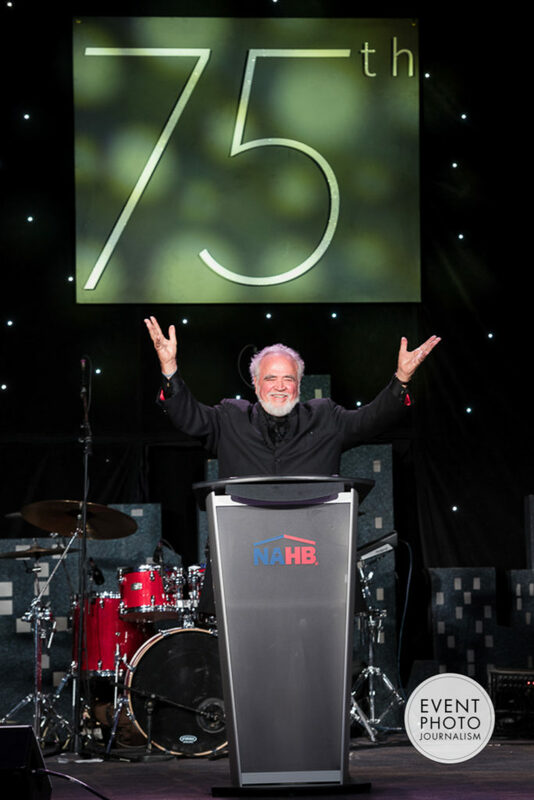 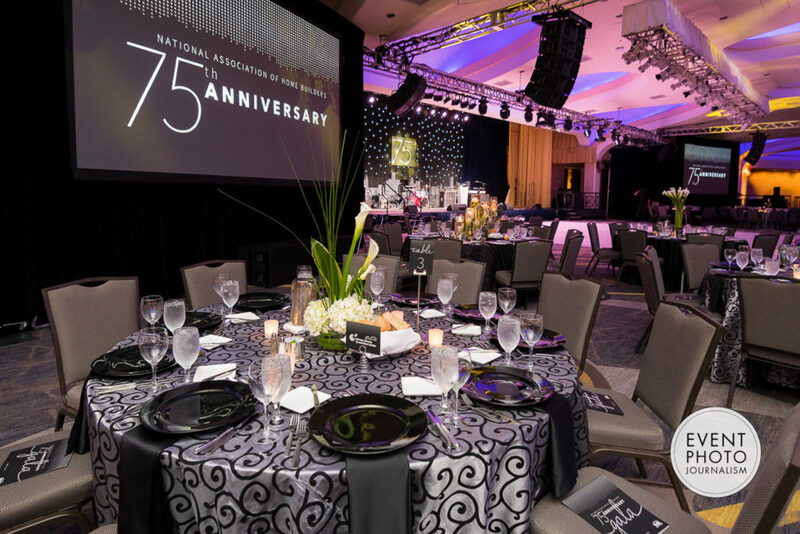 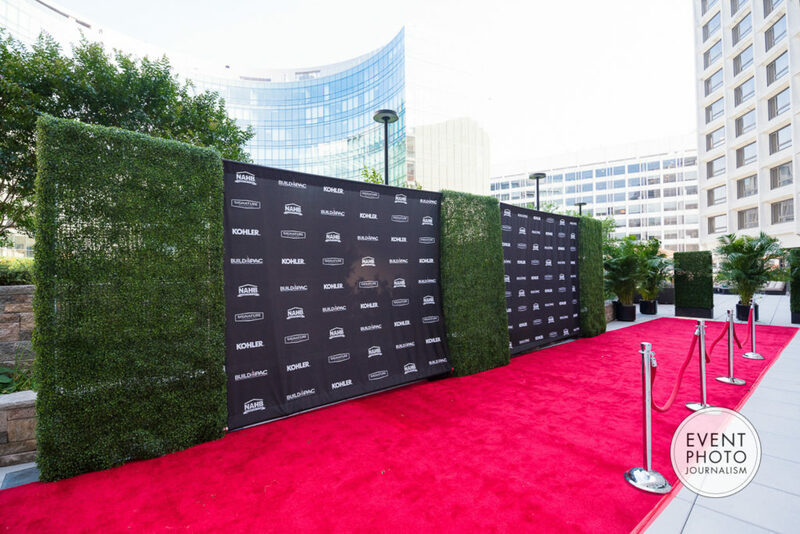 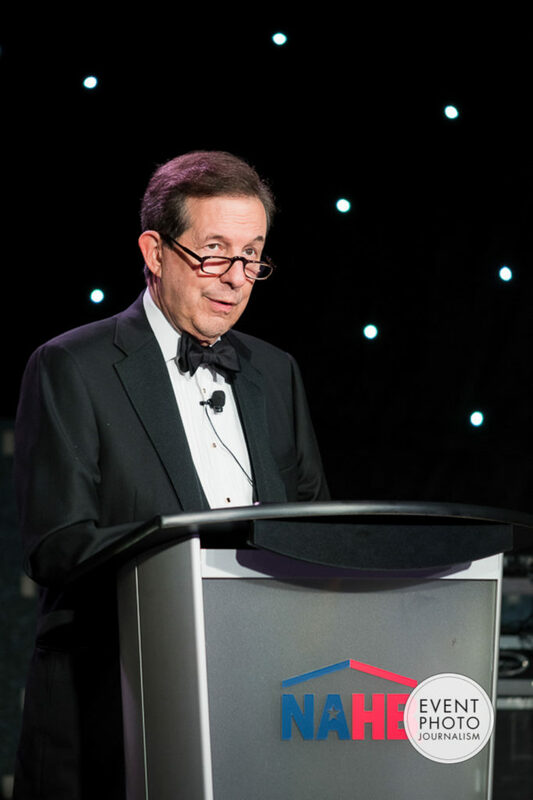 In celebration of 75 years of building communities, NAHB hosted a 75th Anniversary Gala among a swirl of black and silver décor at the Washington Hilton hotel in downtown Washington, DC. 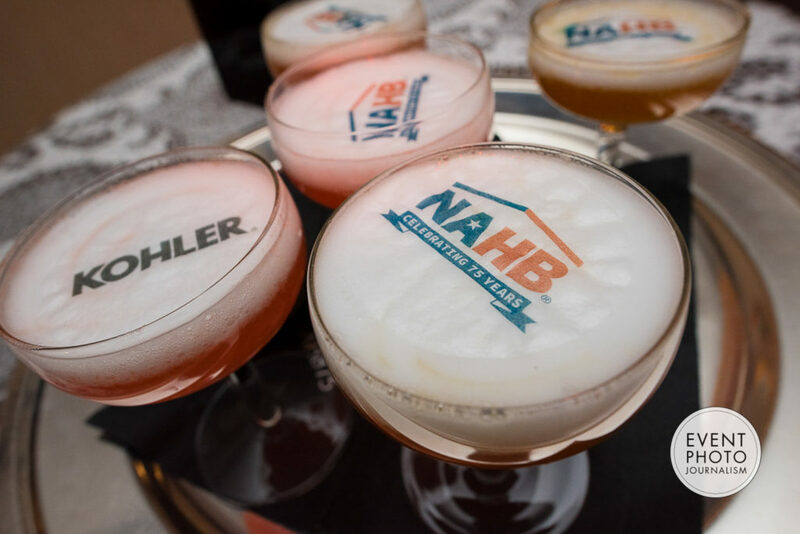 Invited guests included key legislators, agency officials, other housing stakeholders, past and present NAHB leaders and other friends of the home building industry. 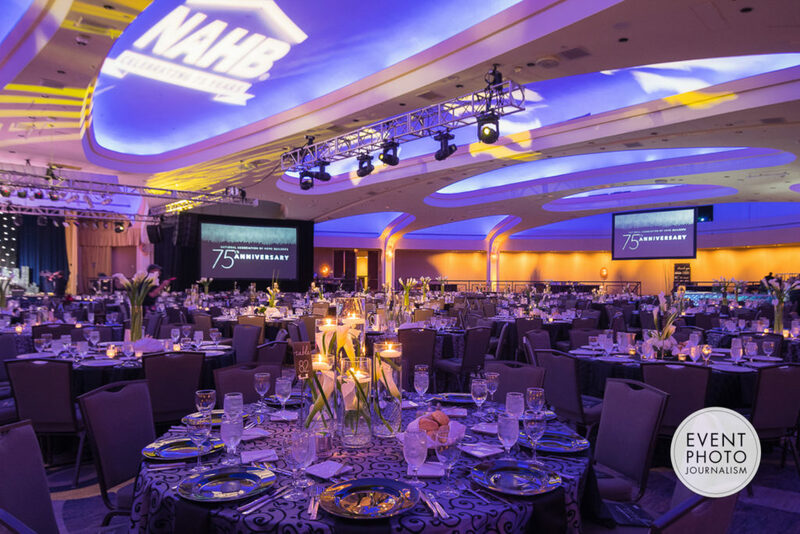 From photographing your venue and gala décor before guest arrival, to step and repeat photos of your guests, to documenting the event activities, such as award ceremony, speaking programs, silent auction displays, sponsor branding, guest candids and much more. 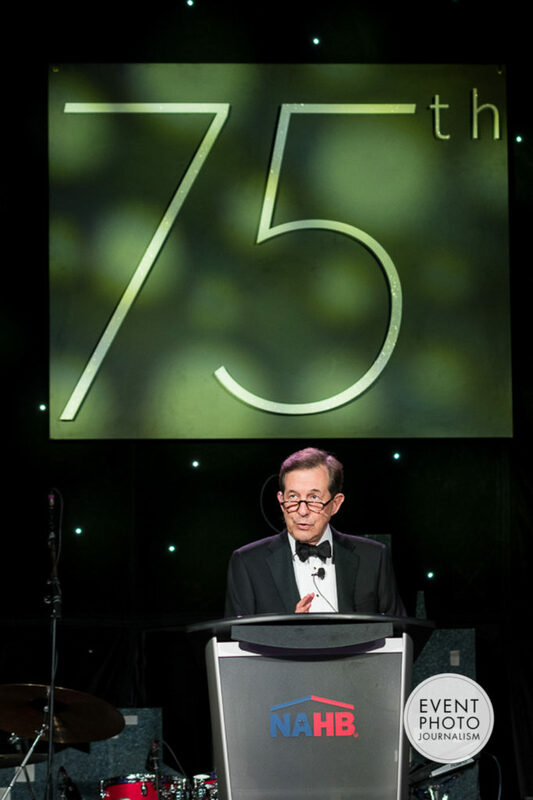 Event Photojournalism looks forward to learning about your unique gala event needs and photography requirements. 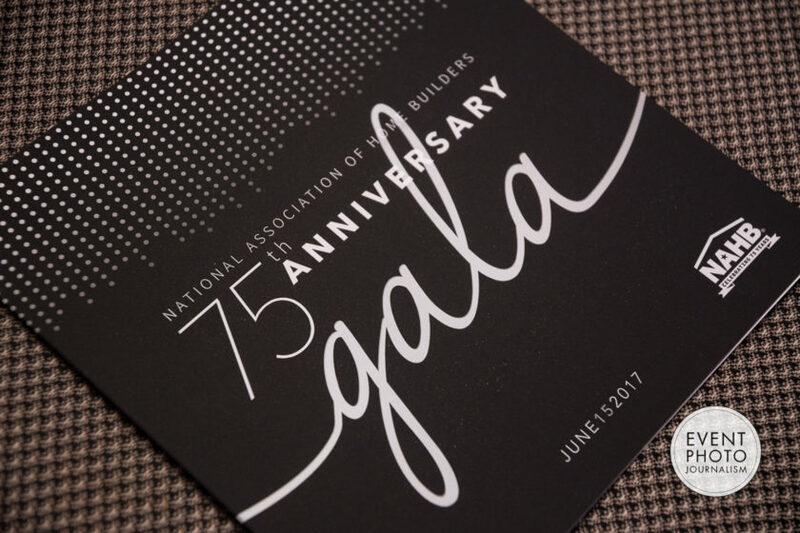 Gala Photography for the NAHB at Washington Hilton in Washington DC by Event Photojournalism.